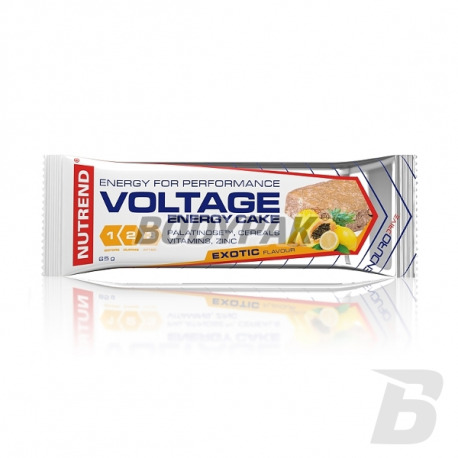 Energy bar Nutrend adds quickly and easily digestible energy, rebuild energy reserves, helps to overcome the energy crisis. 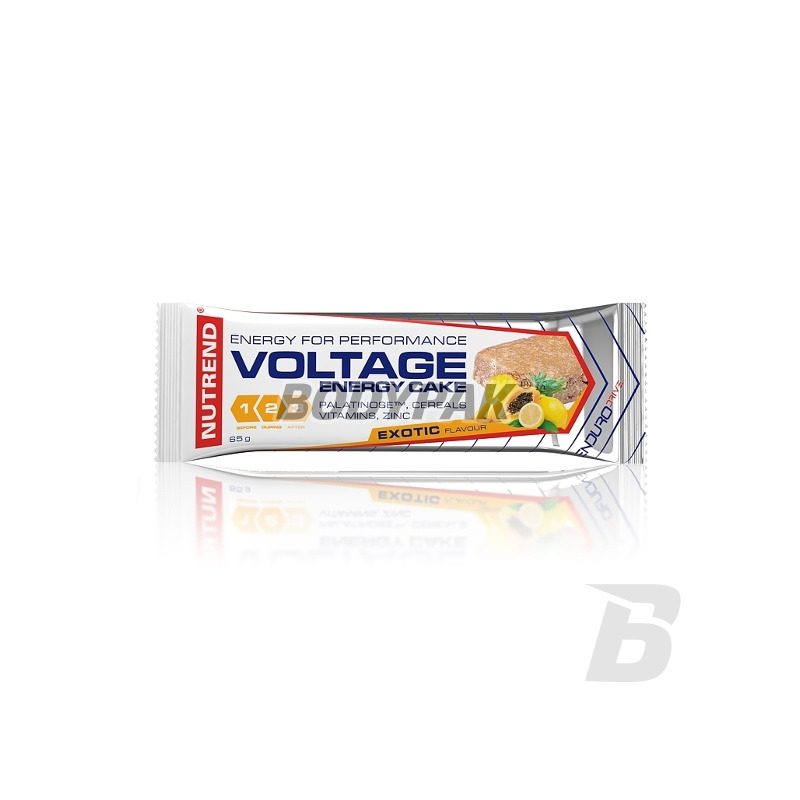 It contains an optimal ratio of carbohydrates and energizing substances pyruvate creatine, MCT oil, amino acids BCAA, L-tyrosine, taurine and vitamins. Ingredients: Glucose syrup, candied cranberry 10% (cranberry, sugar, sunflower oil), glucose-fructose syrup, cream, vanilla flavor (sugar, palm oil and shea, whey, milk, emulsifier lecithin (soybean), flavor, color ( E160c)), oat bran, rice flour, Palatinose - isomaltulose (source of fructose and glucose), soy flakes, vegetable oil (palm, palm kernel, shea), milk powder, emulsifier lecithin (rapeseed), humectant - glycerols aroma, acidity regulator - citric acid, przeciwuteniacze (a mixture of tocopherols), zinc gluconate, preservative (sorbic acid), l-ascorbic acid (vitamin C), ethyl DL-alpha-tocopherol (vitamin E).